An hour before her emcee duties at the Harold Hamm Diabetes Center’s Connect+Cure Gala in OKC, Nicole Johnson joined us and shared her perspectives since winning Miss America in 1999. From the surprising career trajectory afterward, to dating and diabetes scenarios, we embraced the whole journey. Per the usual flow of the show, many laughs were had, and we all got to know each other. Nicole Johnson has served as a diabetes advocate since she was diagnosed with type 1 diabetes in 1993 and has worked tirelessly promoting diabetes awareness and prevention since she was named Miss America 1999. Nicole is a Telly award-winning television journalist and an avid writer. 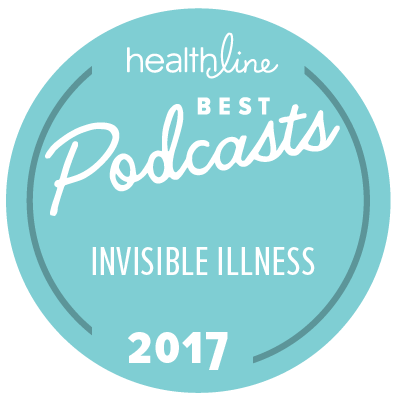 Her articles on living with diabetes have appeared in USA Today, Guideposts Magazine, Diabetes Health, Diabetes Forecast, and on various websites related to diabetes. She has written seven books including her most recent transition guide for young adults living with diabetes, Young Adult Type 1 Diabetes Realities. Nicole holds a Doctoral degree in Public Health from the University of South Florida and a Master’s degree in Journalism and Public Health. 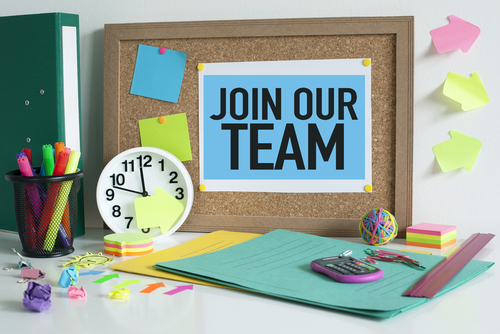 Her education combined with her personal experiences living with diabetes led her to her professional position at the University of South Florida. At USF, Nicole created and operates a program called Bringing Science Home, where she and her team investigate the connection between chronic disease, family dynamics and optimistic living. Cheers to the highs and lows everyone! 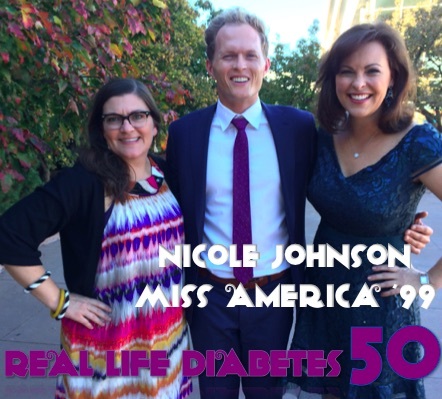 This entry was posted in Emotional, Mindful, Podcast, Real Life Diabetes Podcast and tagged diabetes management, miss america diabetes, nicole johnson, t1d miss usa. Bookmark the permalink.